Robert Pinsky served as the United States Poet Laureate from 1997 to 2000. 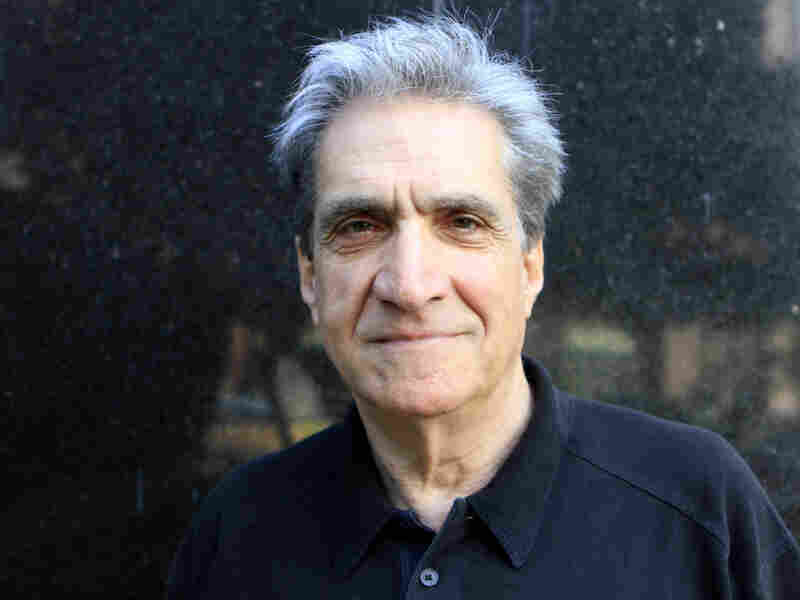 For Robert Pinsky, the pleasure in poetry comes from the music of the language, and not from the meaning of the words. So he put together an anthology of 80 poems that are models by master poets -- from Sappho to Allen Ginsberg, Shakespeare to Emily Dickinson. 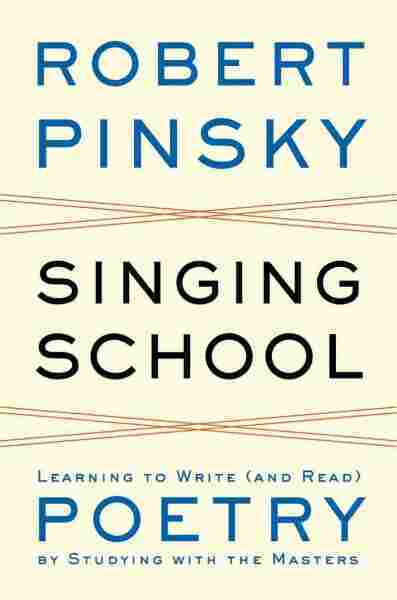 "For a lot of people, well-meaning teaching has made poetry seem arcane, difficult, kind of brown-knotting medicine that might be good for you but doesn't taste so good," Pinsky says. "So I tried to make a collection of poetry that would be fun. And that would bring out poetry as an art, rather than a challenge to say smart things." Pinsky says that what charms him about this verse is the graceful choreography of the words: "Three times at the beginning of that poem, I put my upper teeth on my lower lip, to say, 'On love, on grief, on every human thing.' And three times at the end I purse my lips to say, 'Time sprinkles Lethe's water with his wing.' If you want to write well, it helps you think about vowels and consonants, which are an important element in making what someone else would want to read or hear aloud." Pinsky says reading poetry aloud — language carried by the human voice — is a unique pleasure — one that Pinsky hammered home when he founded the Favorite Poem Project as U.S. Poet Laureate in the 1990s. The online project features 50 videos of ordinary Americans talking about their favorite poems. "She spoke to me," Jamaican immigrant and Long Beach, Calif., resident Seph Rodney says of Sylvia Plath in one of the videos. "She spoke it seems, directly to my life. It was powerful. It was bitter. It was caustic. It was at the same time really urgent about the need for love." "I think he is the most important U.S. Poet Laureate since that position has been resurrected," Freeman says. "He really took the job and ran with it." Pinsky teaches at Boston University, and is author of more than a dozen collections of his own verse. For him, a poem begins with sound. "Even just the cadence of pauses," he explains. "I stop. I think. I wait. I wait a little longer. Then less. ... Something like that generates the poem. And for me, if anything I do is any good, it's carried by that kind of cadence or melody." As a teenager, Pinsky wanted to be a jazz saxophonist. Now, at the age of 72, he's playing jazz again, this time syncopating his verse with the rhythms of a band. In March, he performed with a trio at a New Jersey writer's conference. "When we play together, you're listening very intently to what the others are doing," Pinksy says. "And responding to it as they're responding to you. And that's a joy like no other." Pinsky has taken his joy in language to a place no other American poet has ever been: In a 2002 episode of The Simpsons, Pinsky plays an animated version of himself giving a reading at a college. And that's nothing to sneer at, says critic John Freeman. "When a poet can be that visible, and that important that they can also be made fun of, that's a good thing for poetry," he says. For his part, Pinsky says at least he knows someone's listening, even if it's a yellow, fictional, 8-year-old: "Hey listen, as I always like to put it, Lisa knows my work," he says.